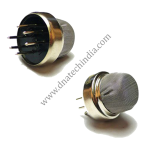 Buy LM393 Dual Comparators online in India at low price from DNA Technology, Nashik. 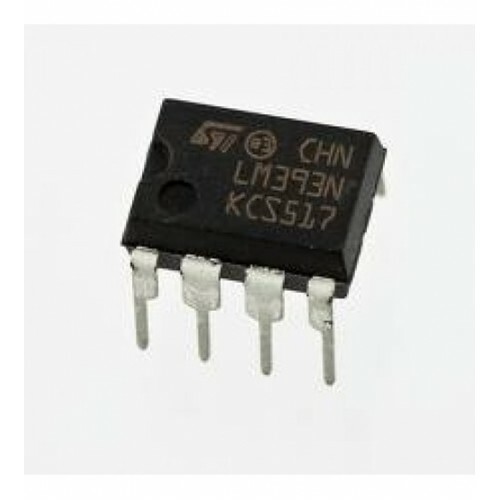 LM393 is a dual precision voltage comparator IC capable of single or dual supply operation. 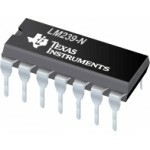 LM393 IC is designed to permit a common mode range−to−ground level with single supply operation. Input offset voltage specifications as low as 2.0 mVolt make this device an excellent selection for many applications in consumer, automotive, and industrial electronics. 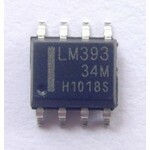 LM393 IC is used in most of the digital comparator Modules that is used in GAS sensor modules, rain sensors etc. 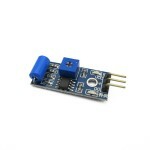 MQ135 GAS SensorThe MQ series of gas sensors use a small heater inside with an electro-chemical sens..
SW420 Shock Sensor/ Vibration SensorThe Vibration module based on the vibration sensor SW-420 and Co..